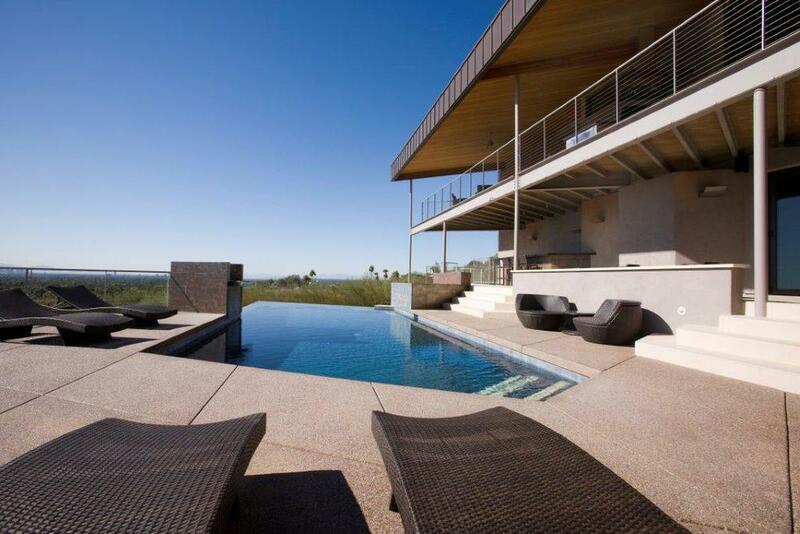 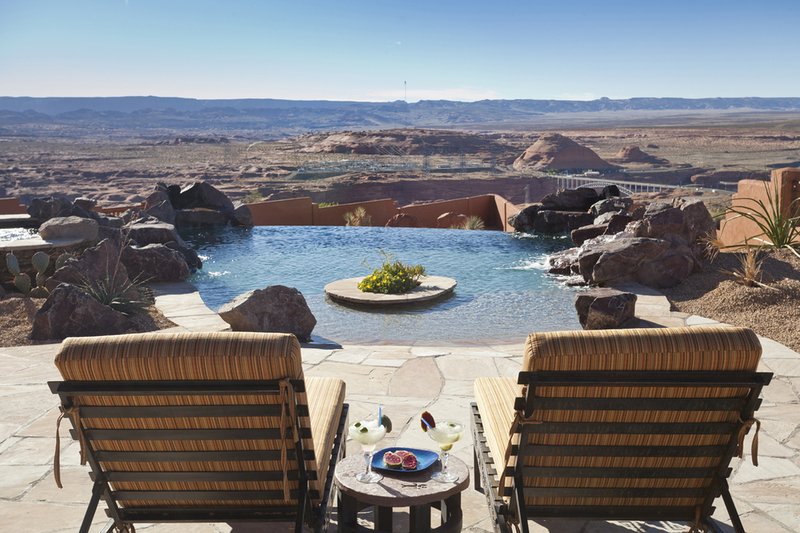 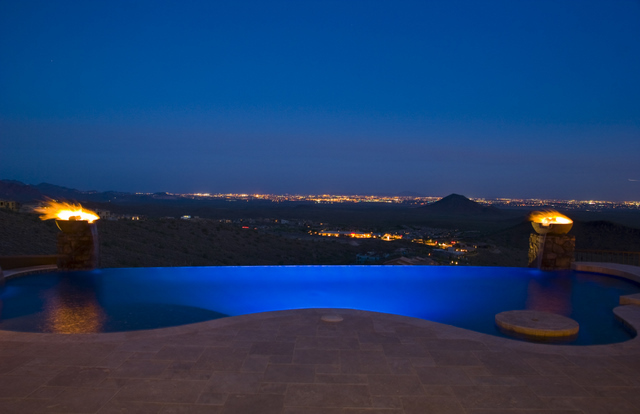 Infinity edge pools create breathtaking sight lines against the desert sky. 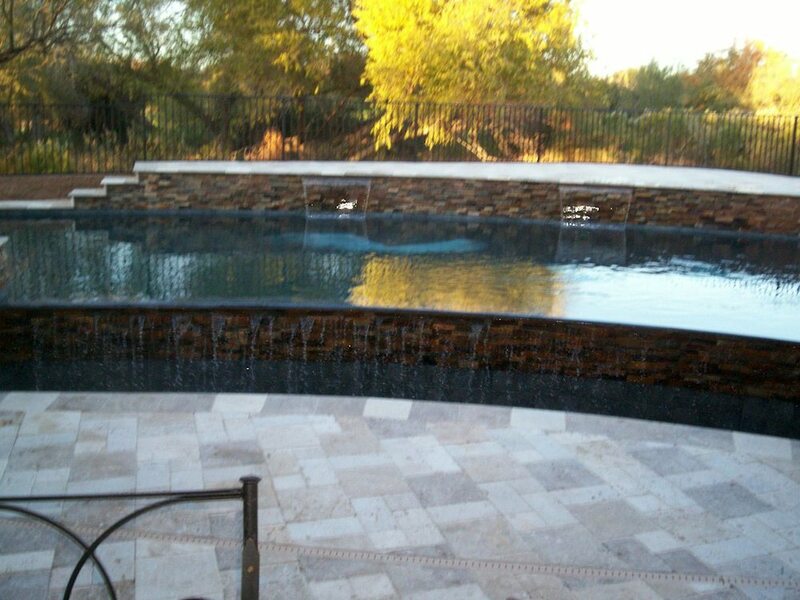 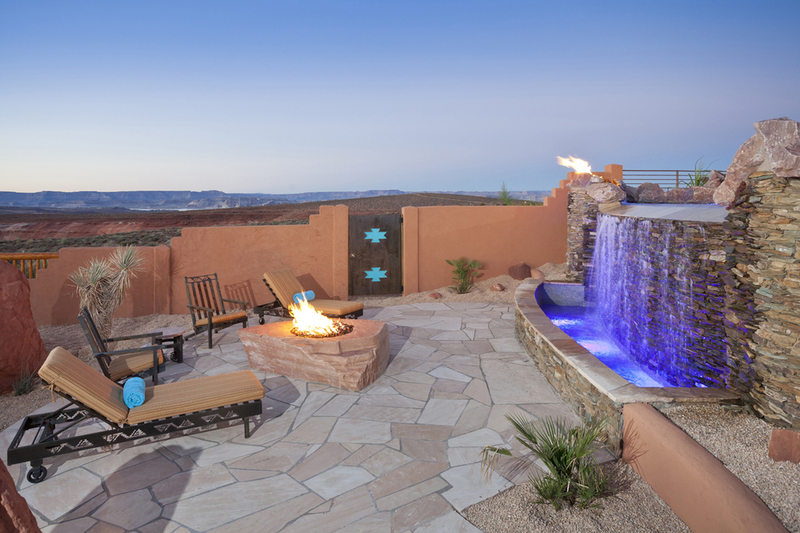 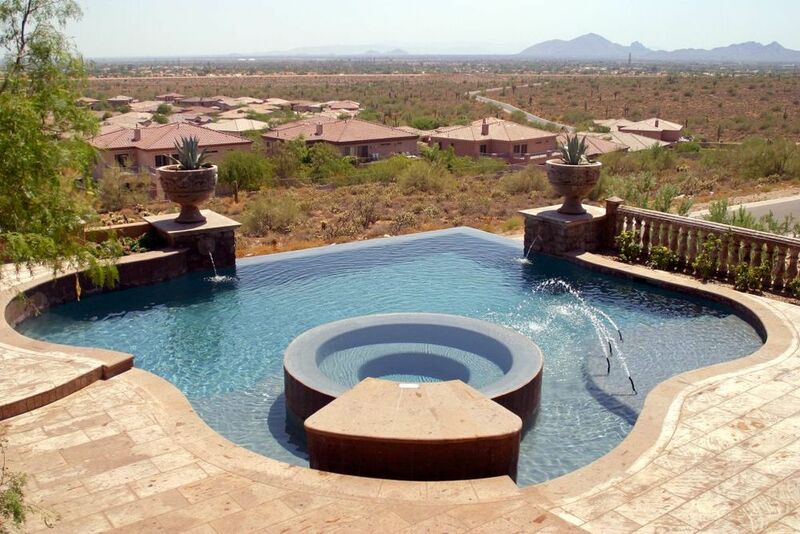 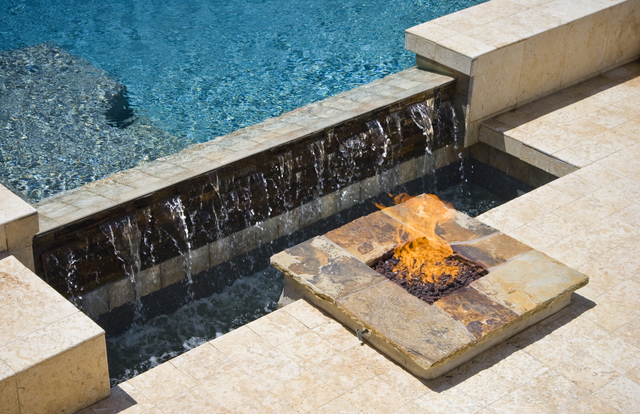 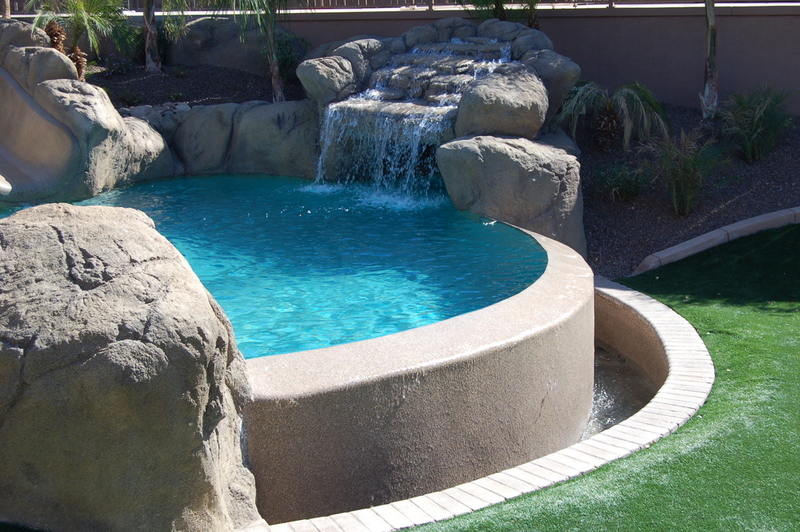 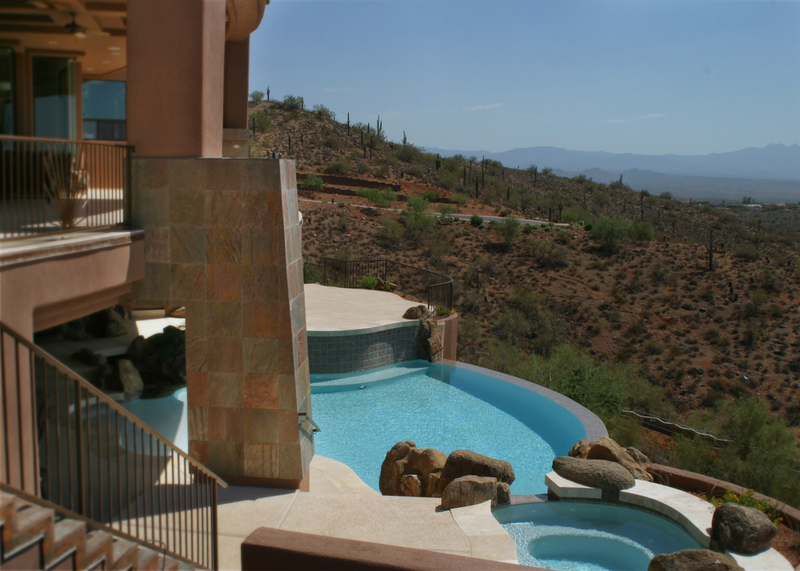 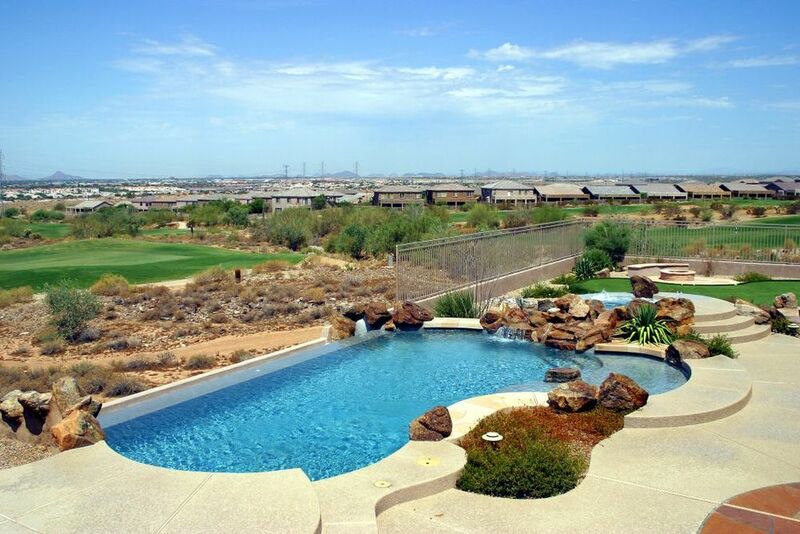 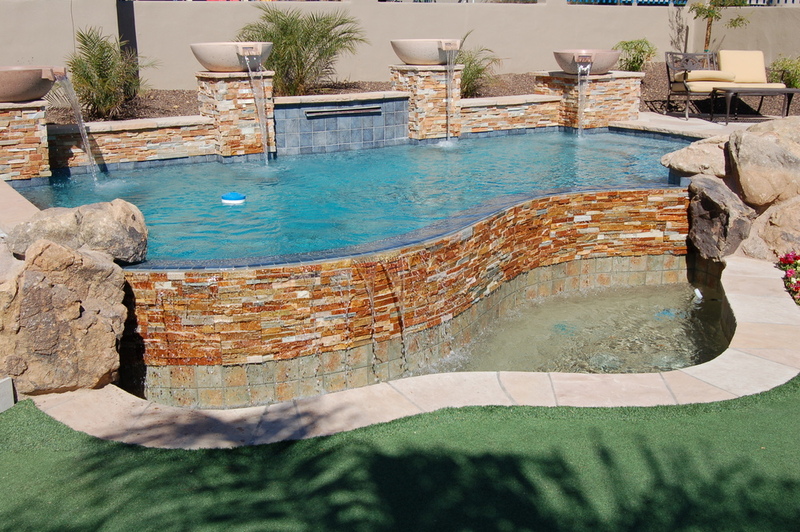 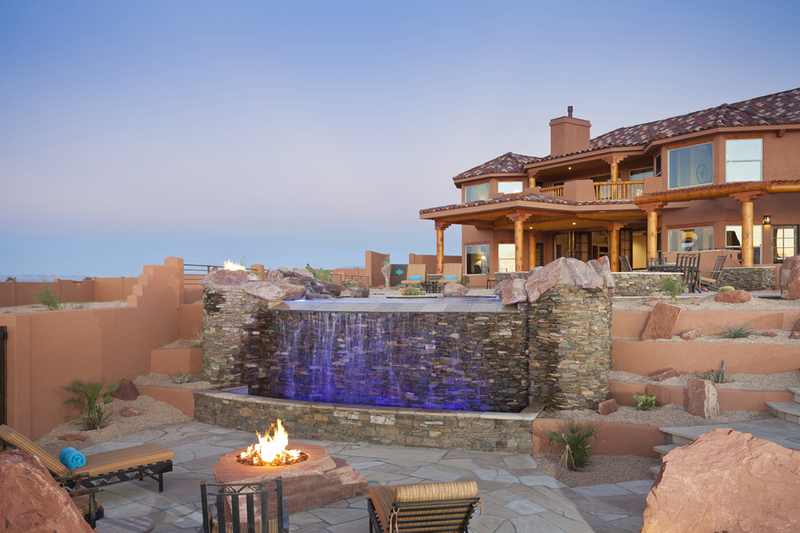 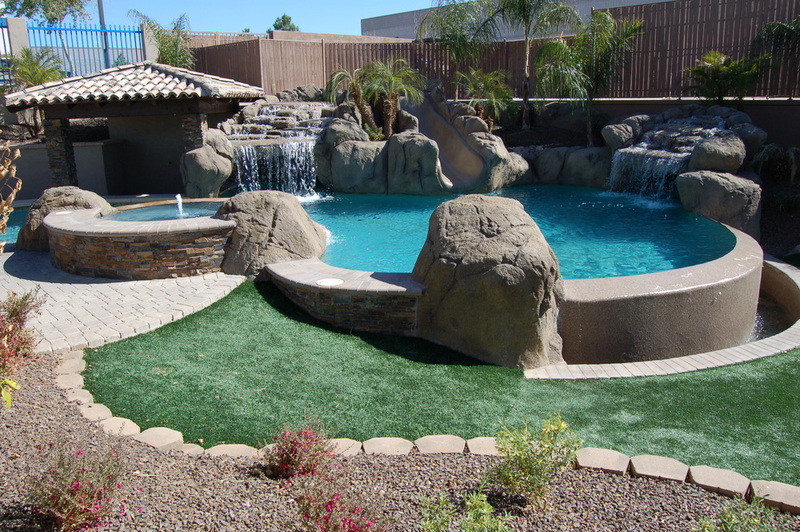 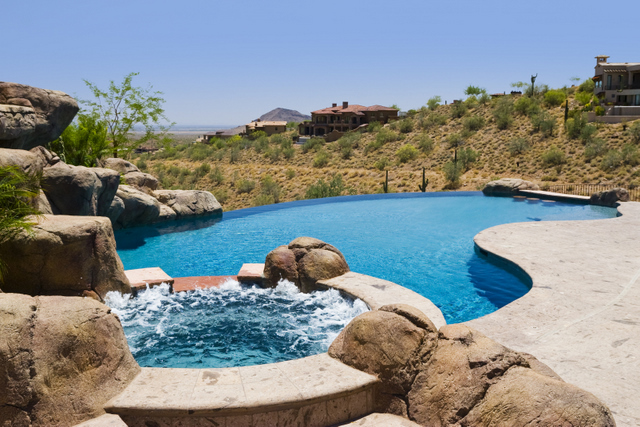 Presidential Pools, Spas & Patio is proud to have built thousands of these gorgeous pools throughout Arizona. 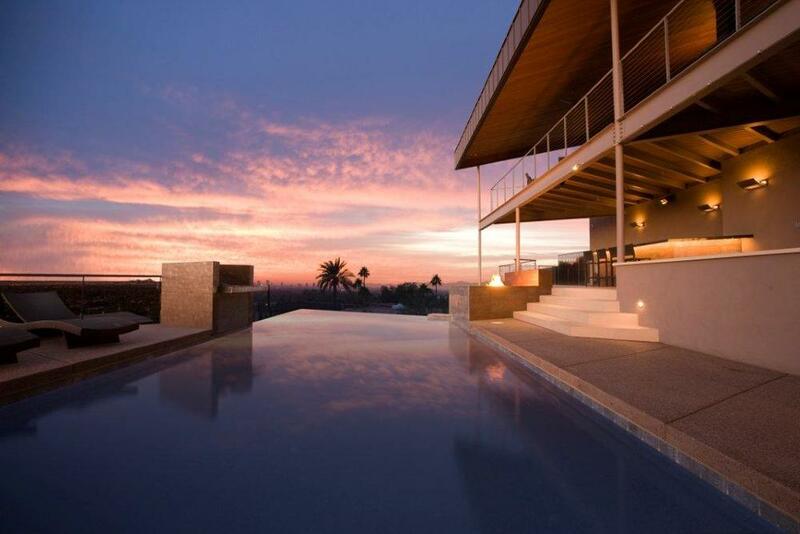 Imagine yourself swimming straight into the sunset in your own backyard.